After losing 30 cars, Gardaí in Clondalkin and Ballyfermot have been forced to hire vehicles from private rental companies. The vehicles in question include cars, vans both marked and unmarked and are simply coming to the end of their life and have not been replaced due to a lack of investment. 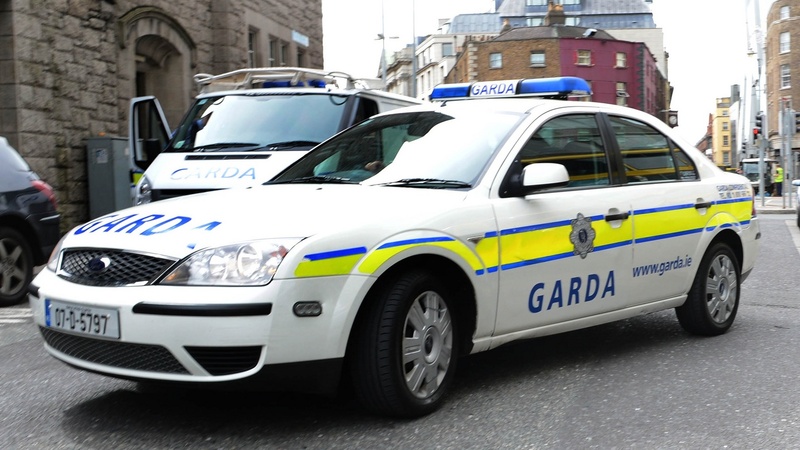 The cars that have been rented are not being used for emergency purposes, but the rentals have been deemed necessary for Gardaí to fulfill a range of less intensive duties. According to the Department of Justice they Gardaí have been allocated €1.76 billion in funding in 2019 and it is the Garda Commissioners purview as to where that money is spent.